If you’re anything like us, WordPress has a special place in your heart. So Team ManageWP has working hard for the past few months to work on a community inspired project that we hope will show our appreciation and help the community grow even stronger. We’re just about ready to reveal what we’ve been working on. 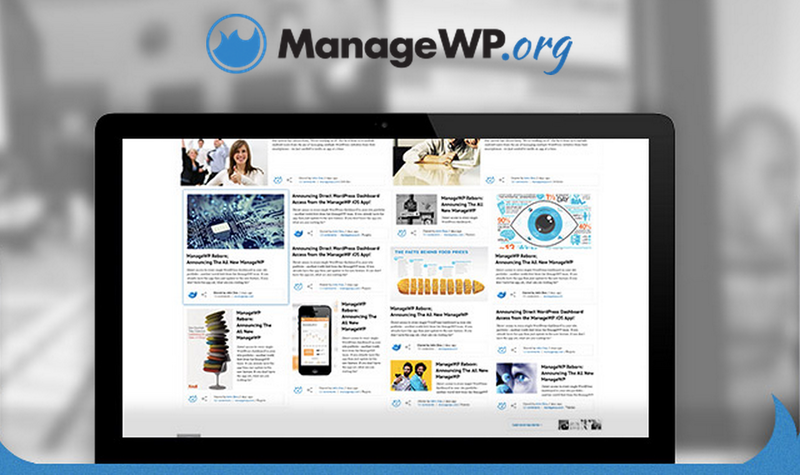 It’s called ManageWP.org, and we’re going to be opening up to the public shortly. We want to give all our readers a chance to be the first to stay up to date on what we’ve been working on. It’s our way of saying thanks to all of you who read and interact with our blog. Give the link below a click to learn more. Stay up to date about ManageWP.org! Sound nice, I can’t wait more to see this new project by ManageWP. ooOoOOoOooh. what could this be?